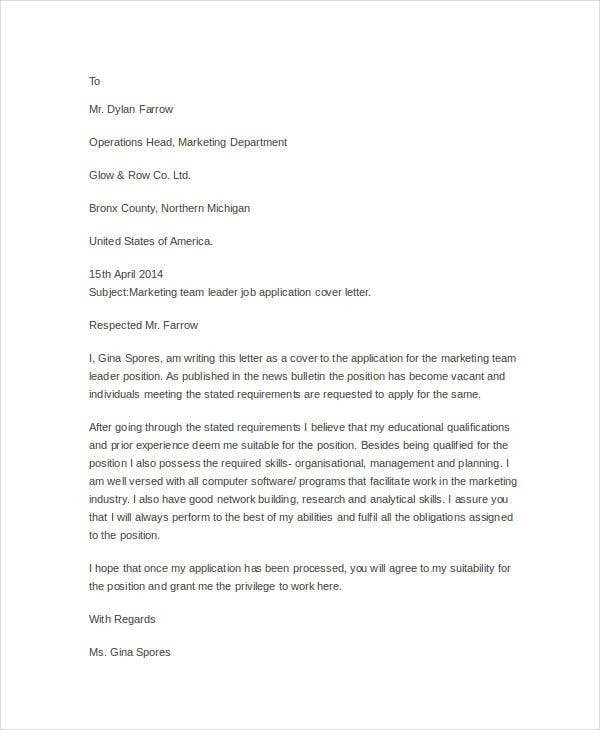 Cover letters are necessary if there is an information that an applicant wants to add that is not found on his or her resume. 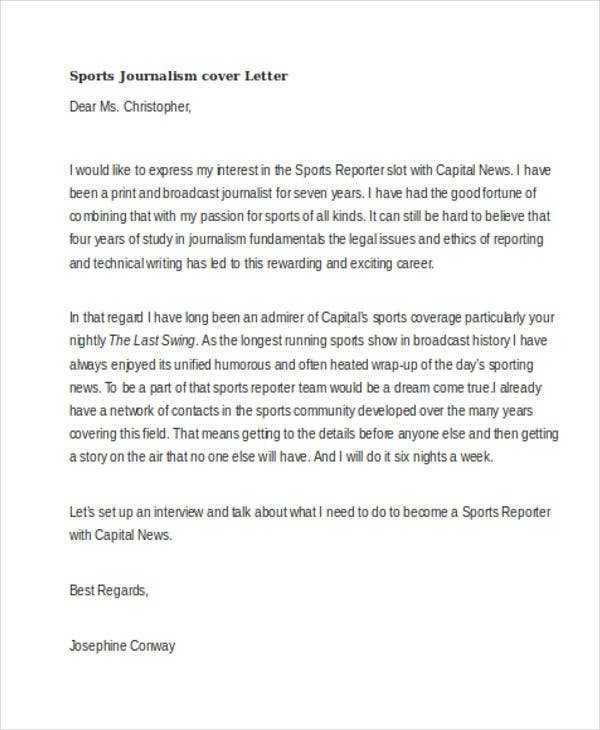 They are also called as application letters. 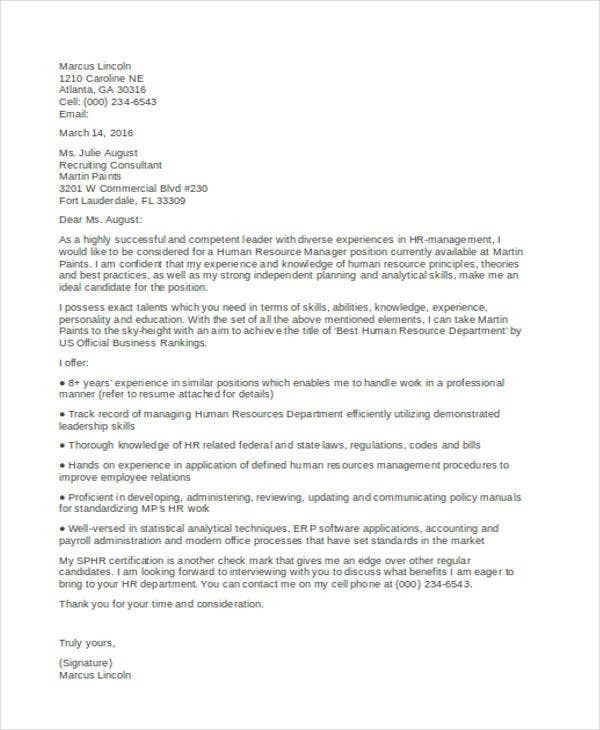 They provide concise and well-detailed information regarding on why the employer should hire you and what are your qualifications for the said position. 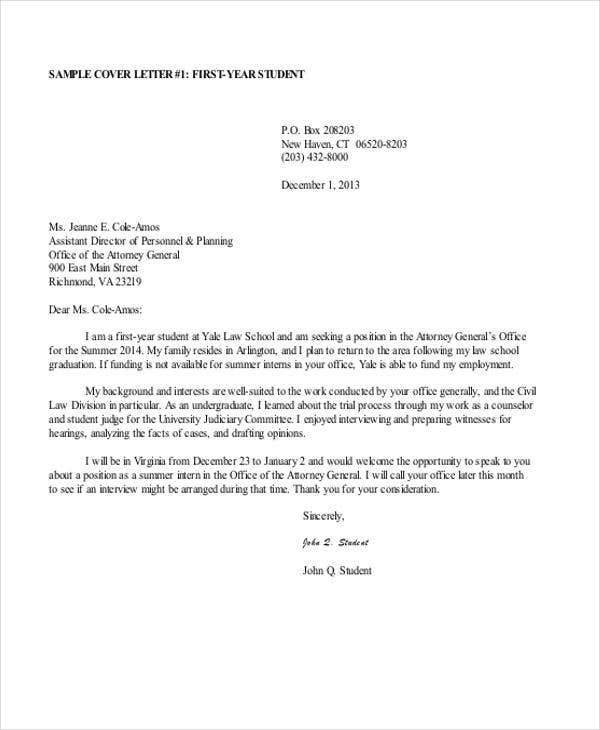 Cover letters can be of a different variety, there are cover letters for a resume, address cover letter, and so on. 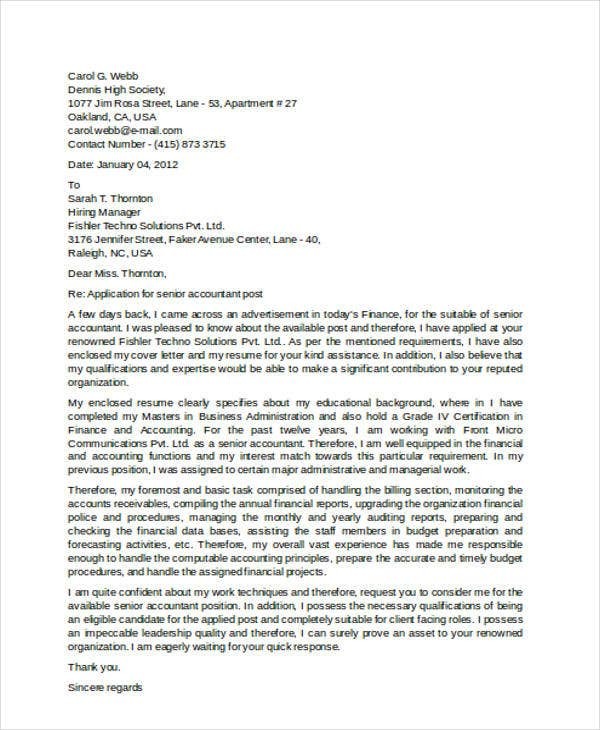 Here we offer an array of cover letter templates that are available for everybody. These are preformatted and contents are already added so that it will be more convenient to the users. 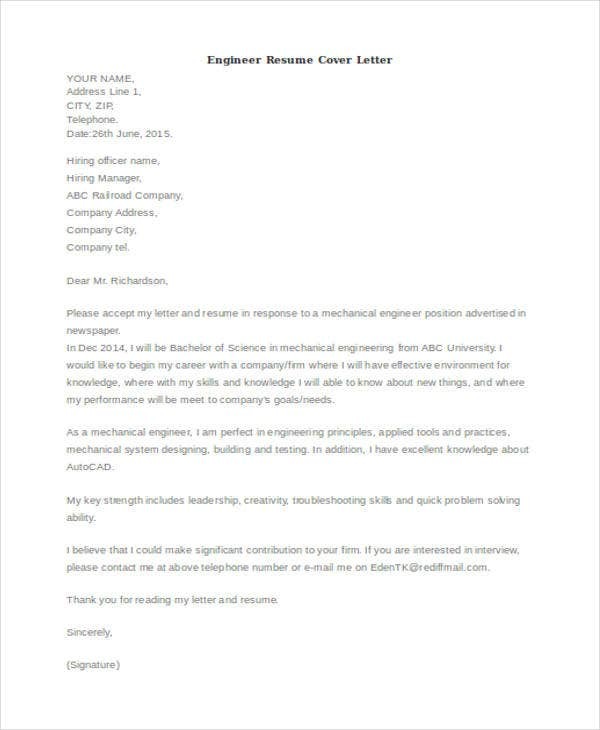 They can maximize their time in making other stuff relevant for job application. For more sample templates, you can refer below. 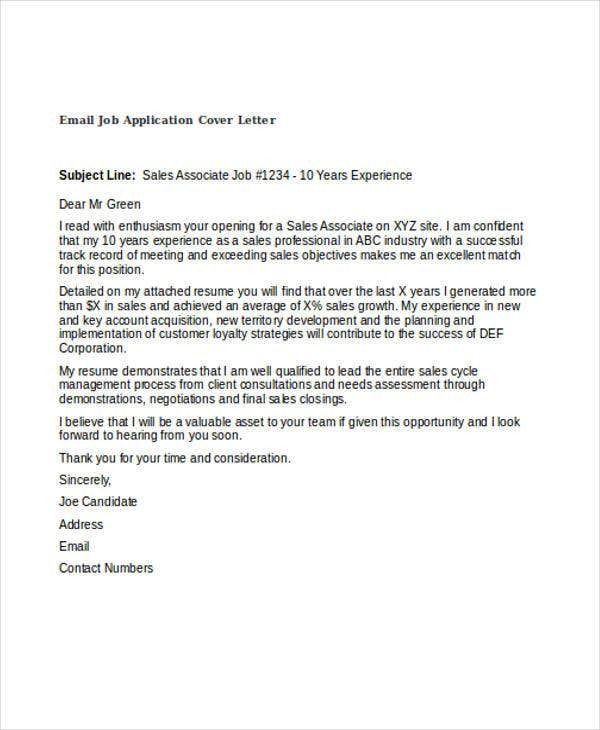 It is a letter where you can show your passion for the position that you are applying for and for the company. It will also highlight your significant competencies and skills. 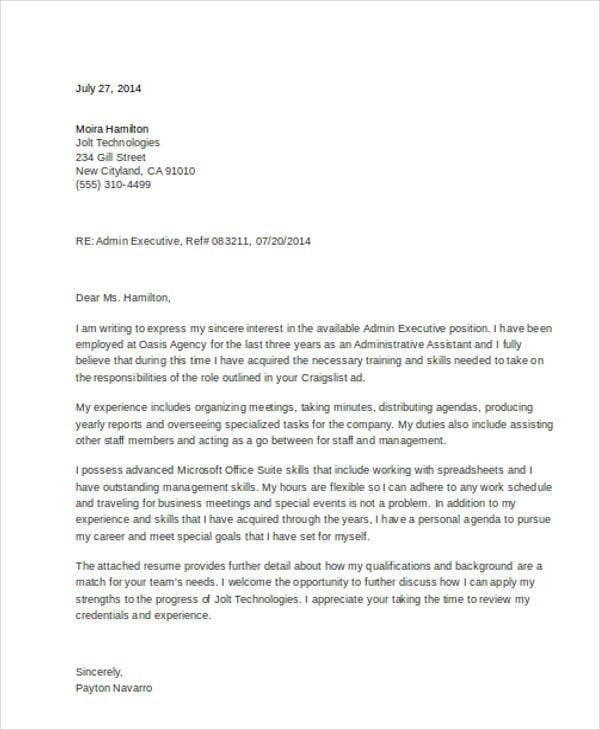 A lot of employers require cover letters as part of the job application process. 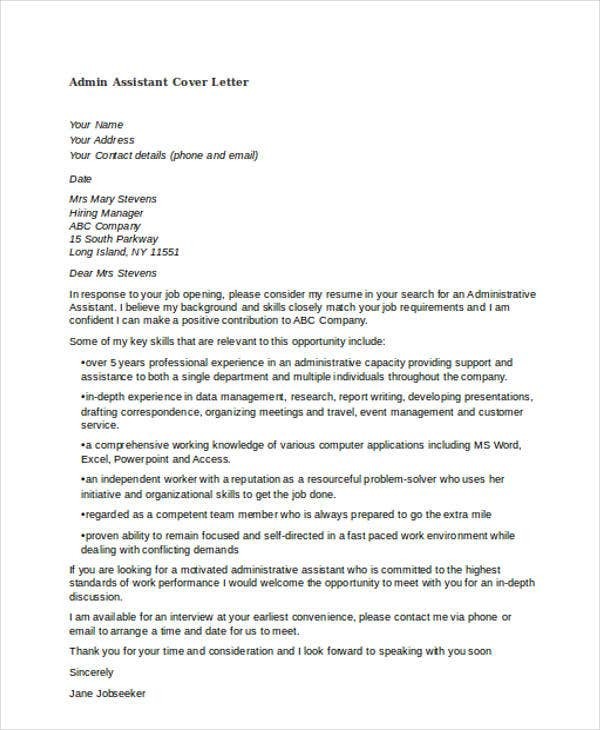 A strong cover letter can make your application stand out above others. 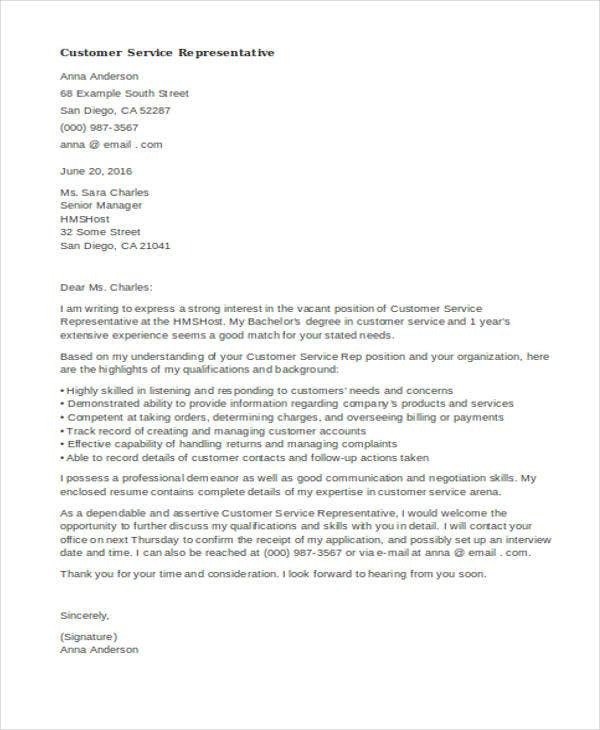 When it comes to cover letter preparation, it also pays to be extra creative. Uniqueness in crafting is the key. 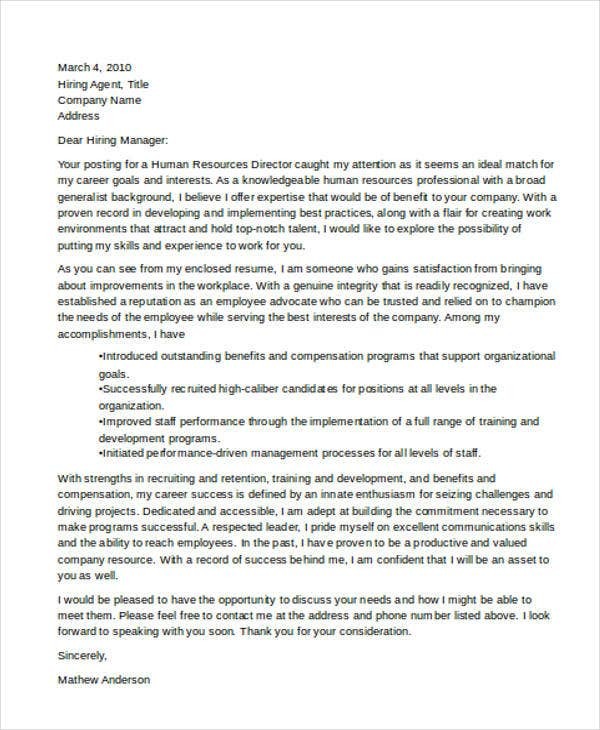 This will for sure put you to an edge when it comes to other cover letters. 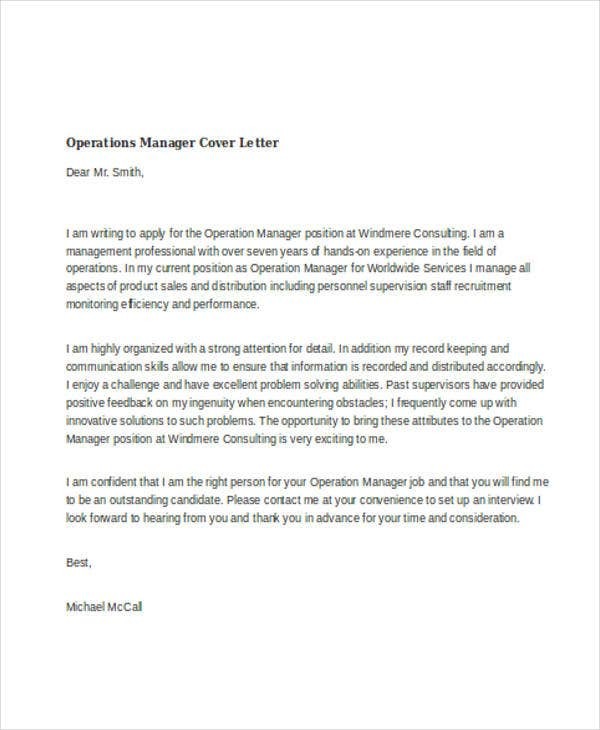 Word cover letters are an example of cover letters that can be accompanied with a resume. 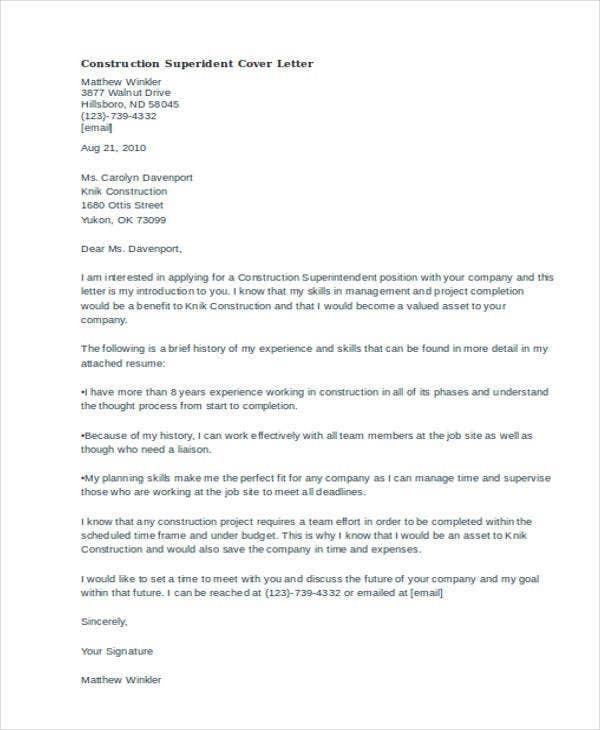 Why Write a Cover Letter For a Resume? 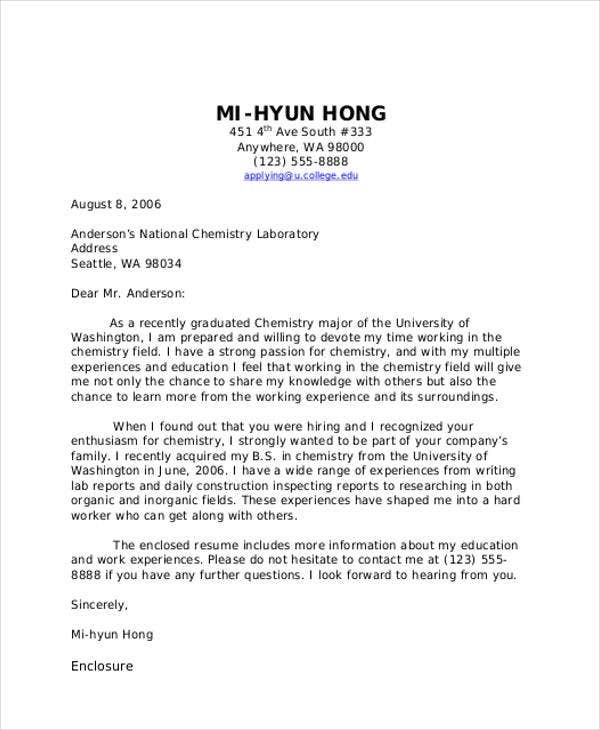 When it comes to writing up your unique qualifications, sometimes a resume is of limited area. An employer will also look into it as pointless if you don’t know what kind of work you want to do. 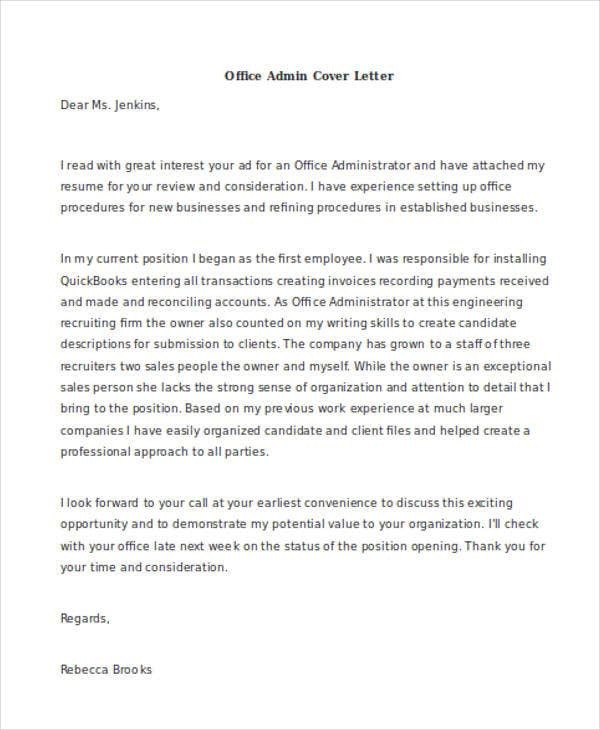 A cover letter tells the employer the type of position you’re seeking and how you are capable for that position. 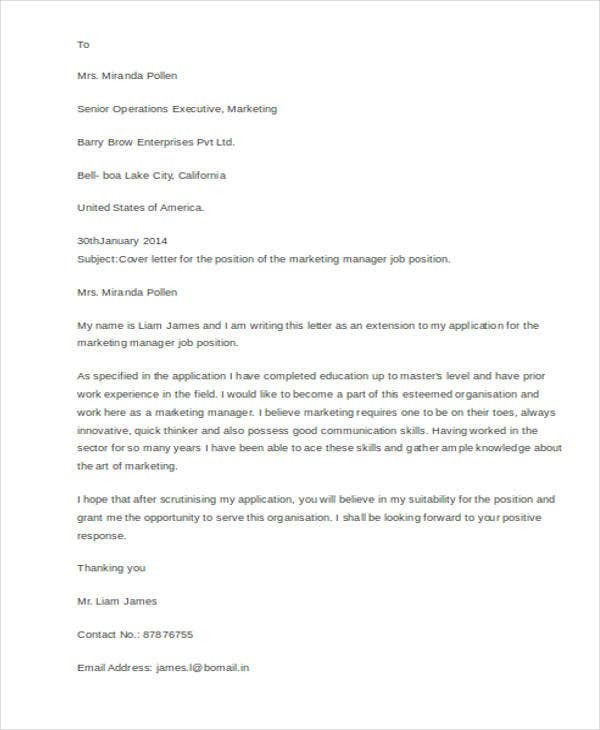 An employment cover letter which is similar to a generic job cover letter can also provide more explanation regarding things that your resume can’t. 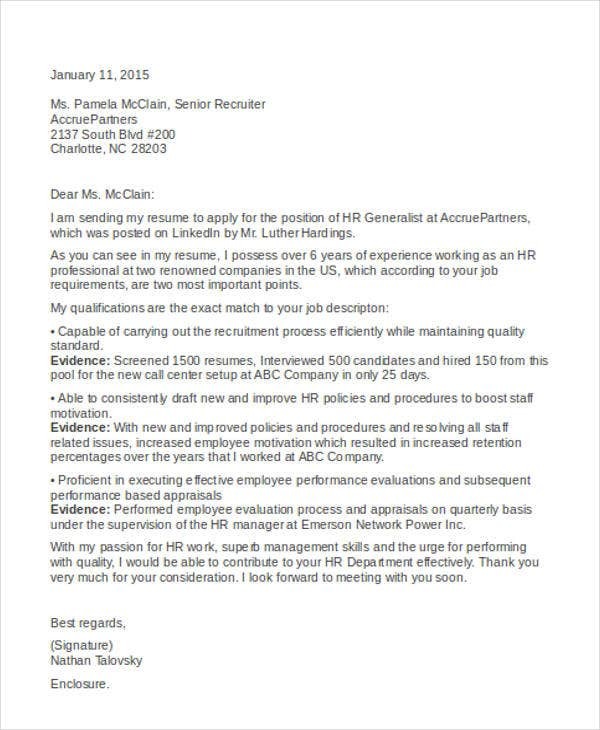 If you have huge gaps in your employment history, relocating and conducting a long-distance job-search, a cover letter can explain these matters in a positive way. 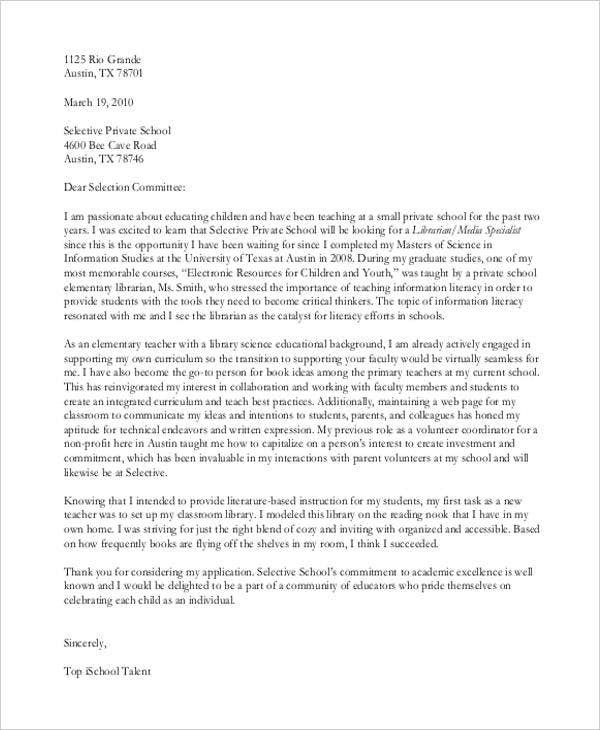 In the first paragraph, explain briefly what is your intention for writing. 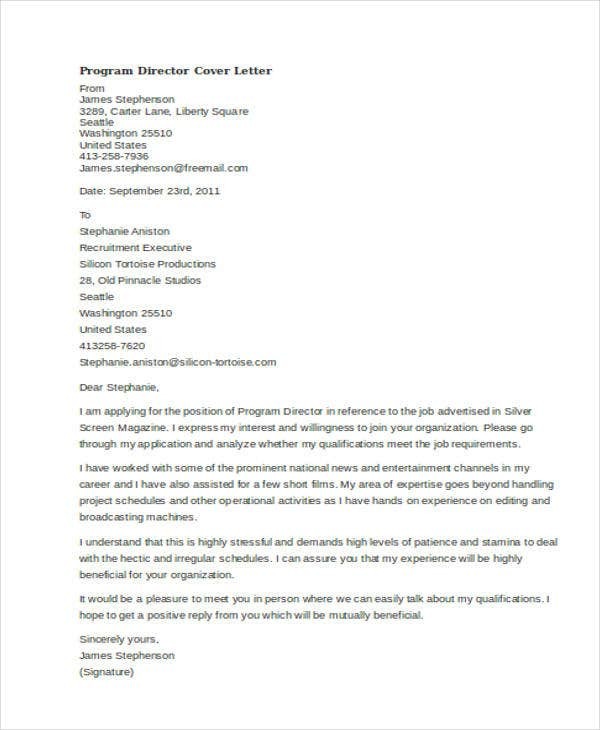 As an applicant, you need to make sure that you can impress your target employer from the start of your cover letter. Be organized and precise as you state the job position that you would like to be considered for and the source where you’ve heard or seen the hiring activity from. While you can also state why you are a strong candidate, this section should often be short and direct-to-the-point. You can try to put a different information than what you already have on your resume. 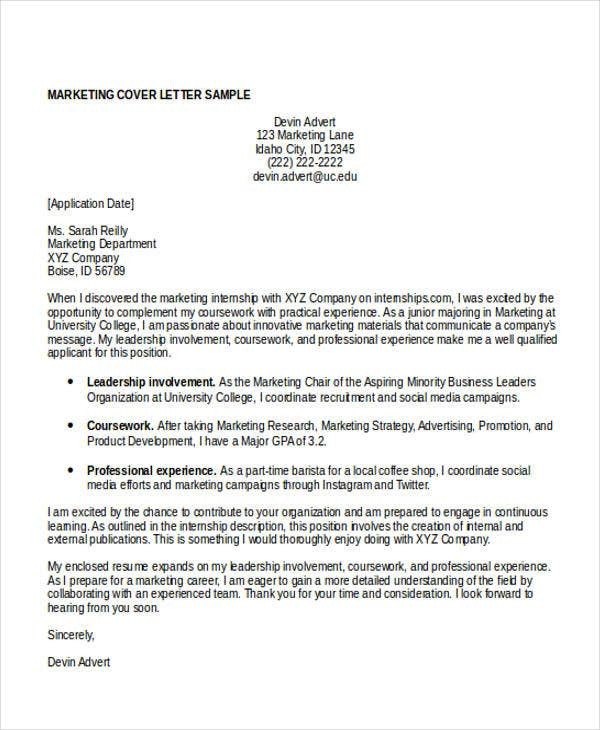 It is important to take note that you should not copy details from your resume as a cover letter is an extension of your pitch and not a duplicate of what you’ve already stated in your profile. Your choices of words can be a bit more personal than in resume bullet points. You can tell in a narrative style about your work experience and career. 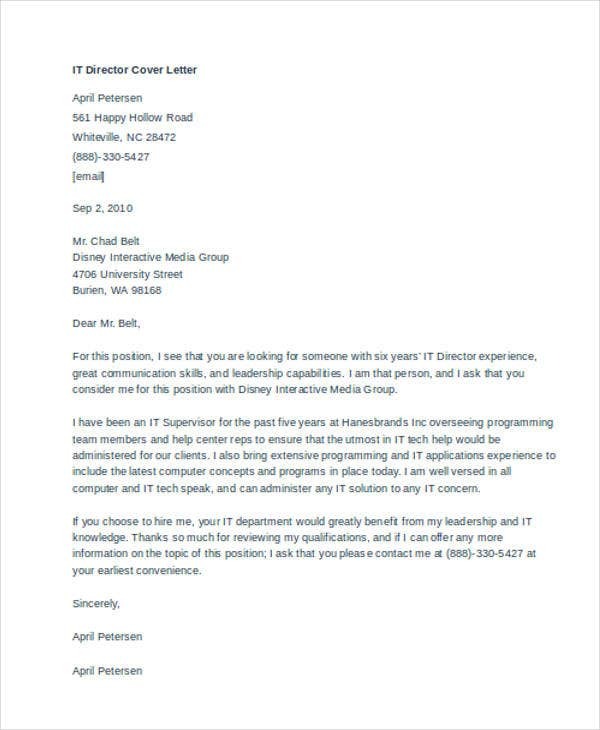 Your first major goal with this letter is to move on to the next step and that is getting an interview. Provide information about your experiences and background that show why you are a potential candidate. How have other jobs influenced you to prepare for the position? 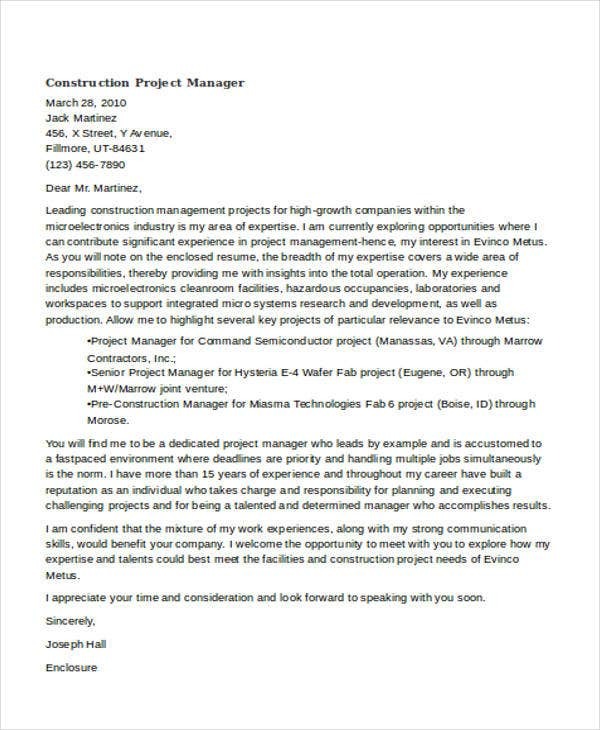 What would you bring to the position, and to the company? Use this details to accentuate your strengths. Include a thank-you at the end of your letter. You can also provide your contact information. If you’d like, mention how you will follow up. You can also add a thank you note at the end part of the letter. 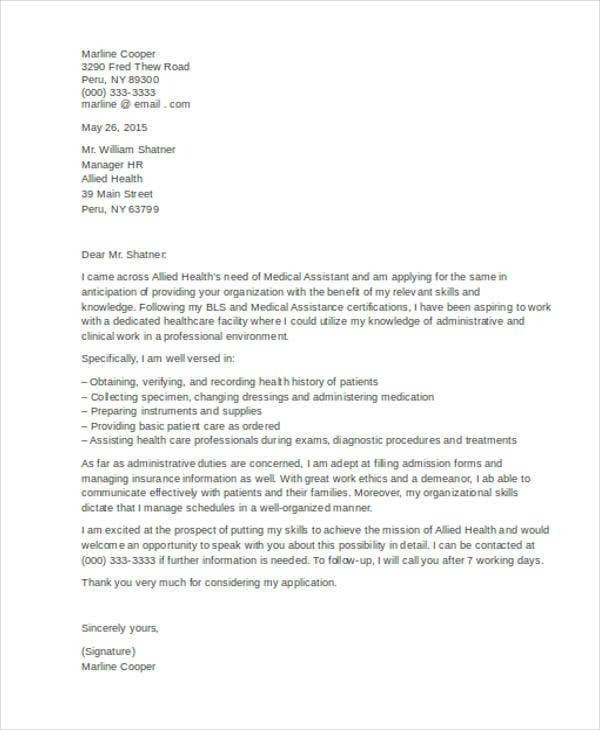 A cover letter format is needed when one does not know how to properly make a cover letter. In this, the applicant will know what details he or she need to include and on which part it should be written. 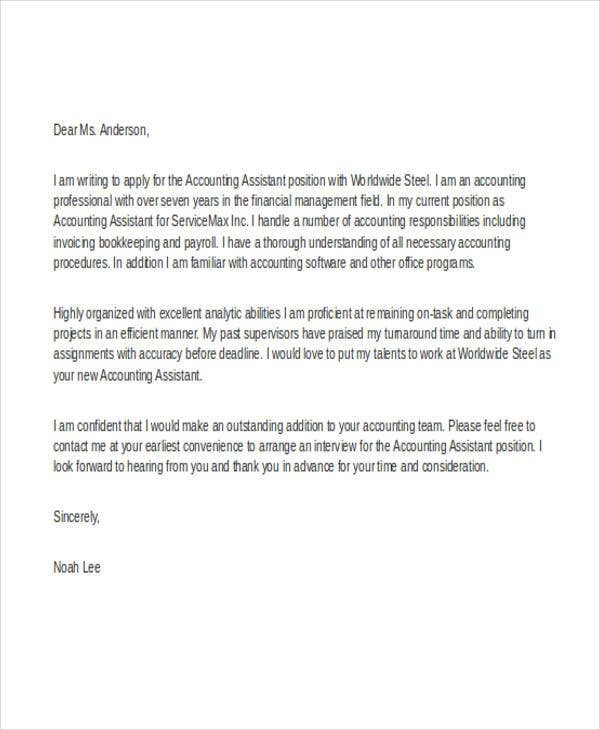 A well-organized cover letter creates a positive impression. This will also reflect on you as an individual and an applicant. 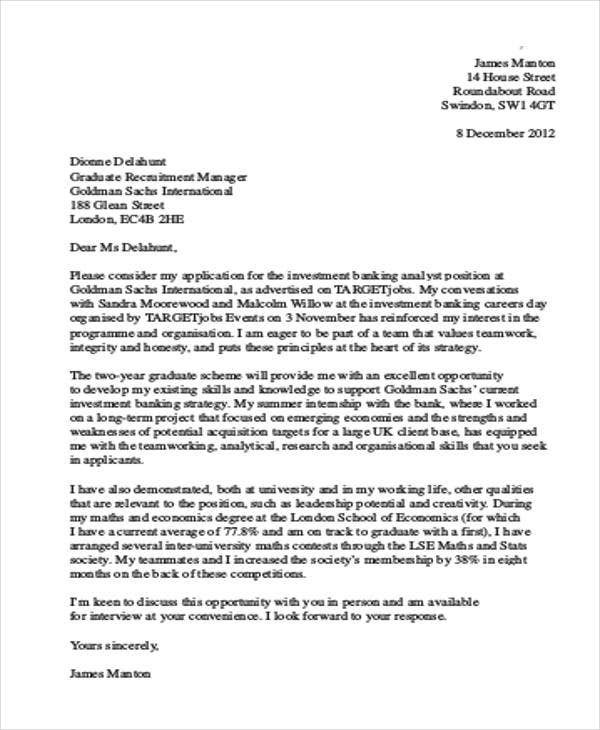 Here, to smoothen your application process, we’ve made everything for you, we have general cover letters that you can download. 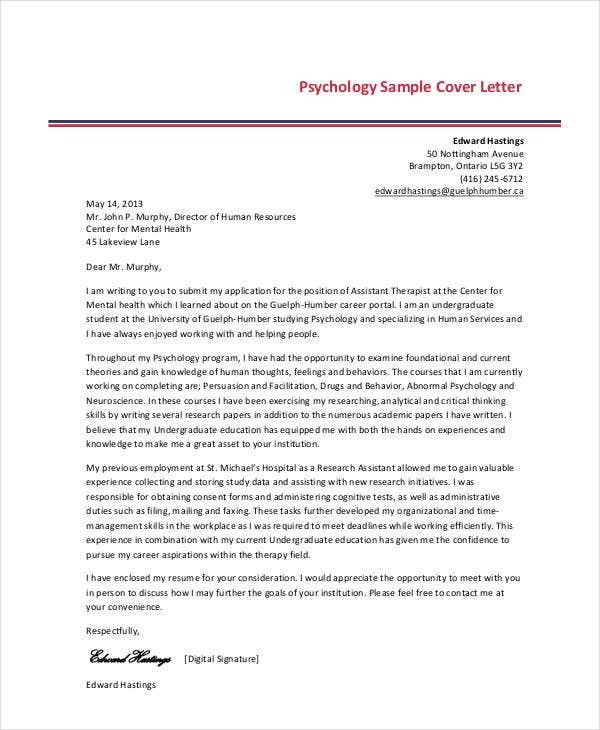 What Is a Cover Letter for Journal Submission? 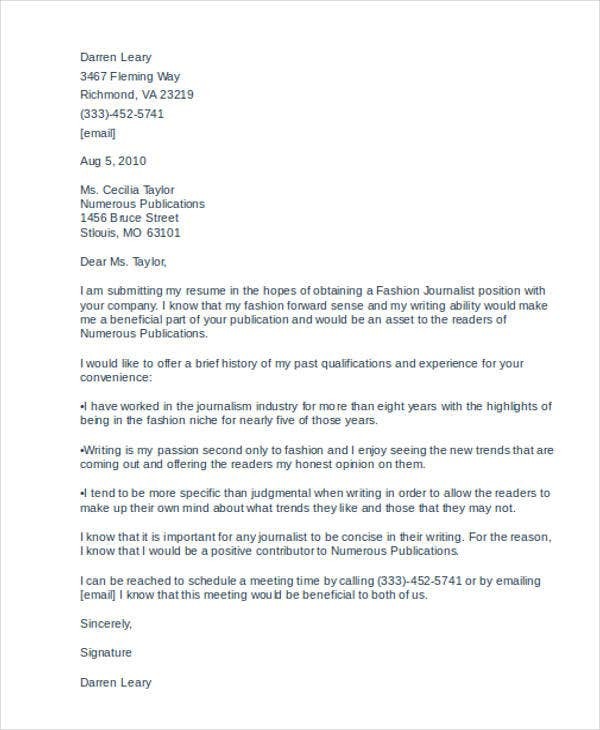 A cover letter for journal submission is intended for writers wanting their piece to be published by potential publishers. 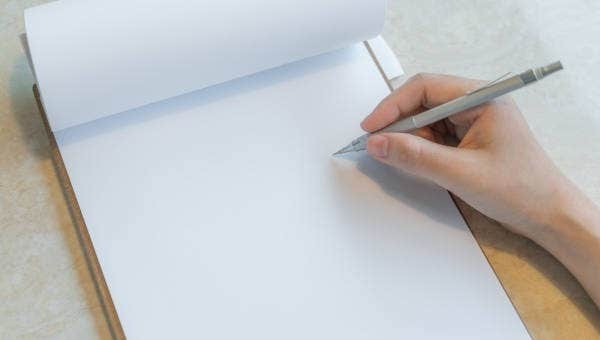 There are numerous of journals and knowing its huge value can be quite alarming to know where you should send out your own journal. 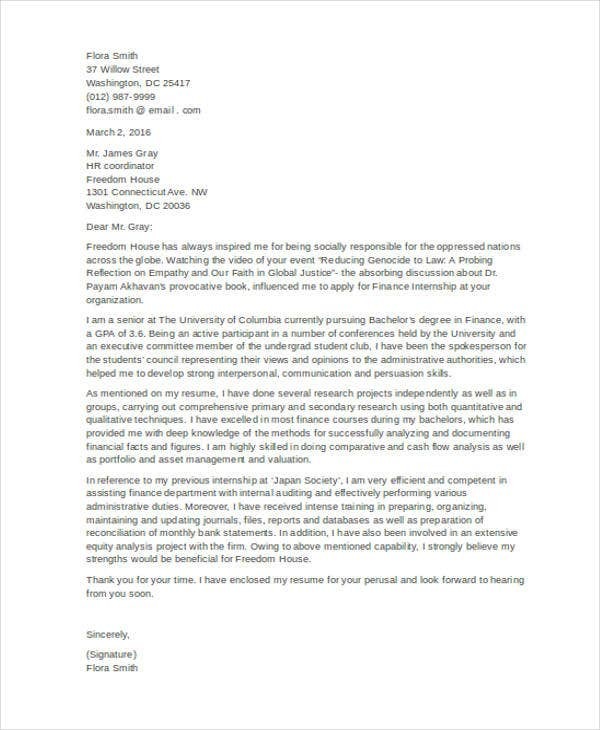 A cover letter is necessary regarding this matter, especially when planning to approach certain publisher or professors. Also, if you know some known publishers from a certain journal then that may be a good potential publication. Add relevant experience. 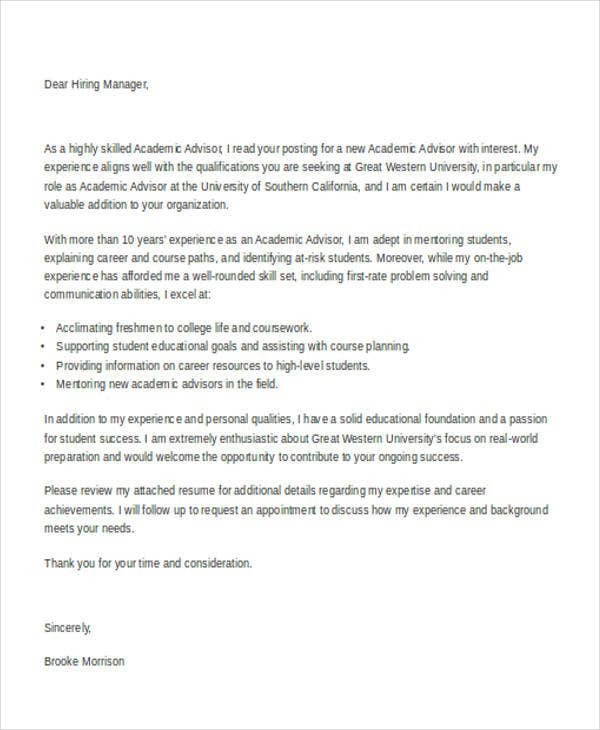 In the context of your letter, include any experiences that are related to the job you’re applying for, regardless if you don’t have any marketing job experience. Show certain examples. 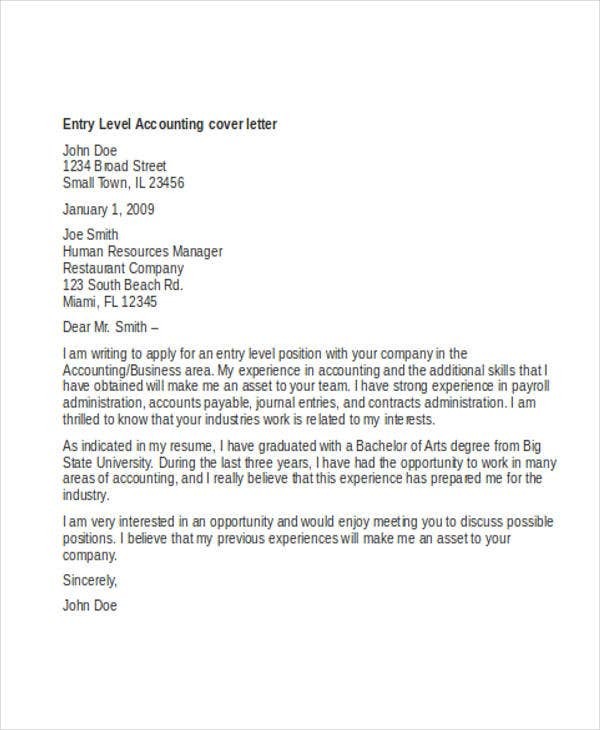 If you want your cover letter to expand your resume, make your cover letter stand out. It will be very helpful if you can provide instances where your skills and abilities have been demonstrated which then helped in resolving an issue or in bettering the operations of your previous workplaces. Look for keywords in the job description. Words that gives emphasis to the skills or qualities needed for the job. You may include some of these keywords in your cover letter. Start with a sample or template. 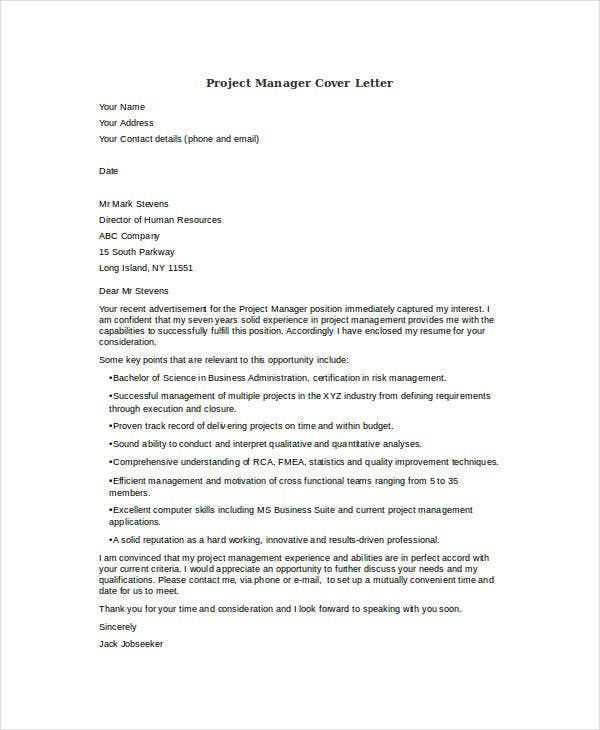 A cover letter sample or template can help you decide what information to include, and regarding on how to properly to format your cover letter. 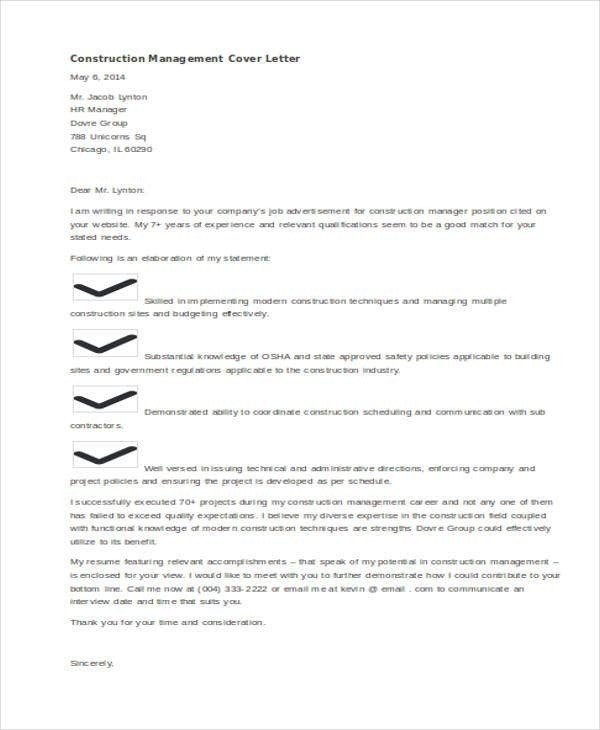 Use the official business letter format when writing your letter. 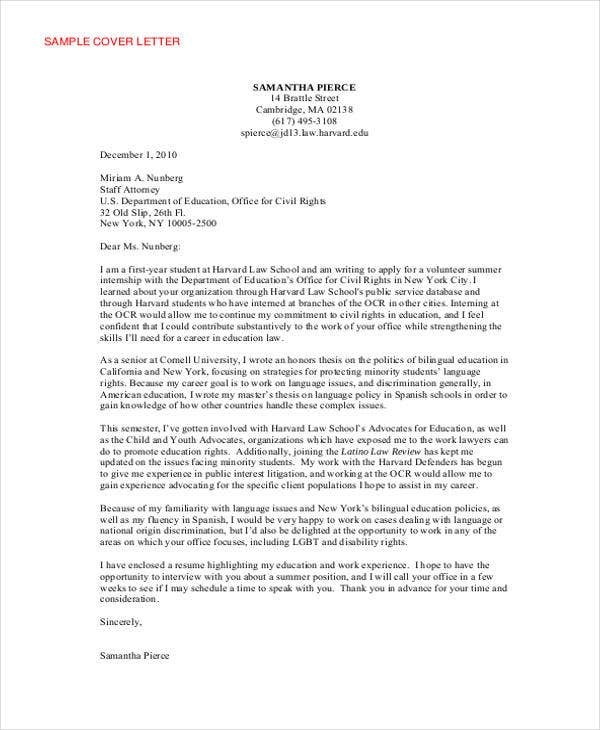 Be sure to thoroughly proofread your cover letter. 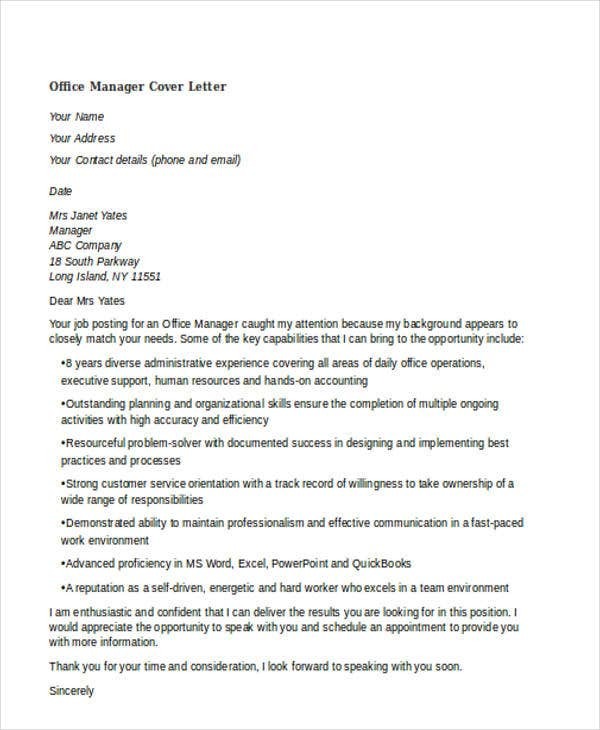 For cover letter format templates, we’ve got you covered. 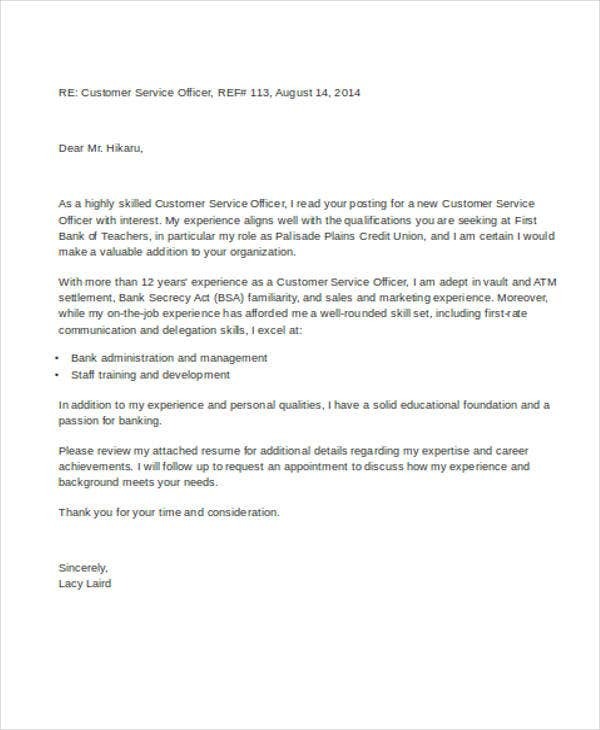 From our sales cover letters to teaching cover letters, these are all available here. So no need to look for any other sources. Browse on our other selection. 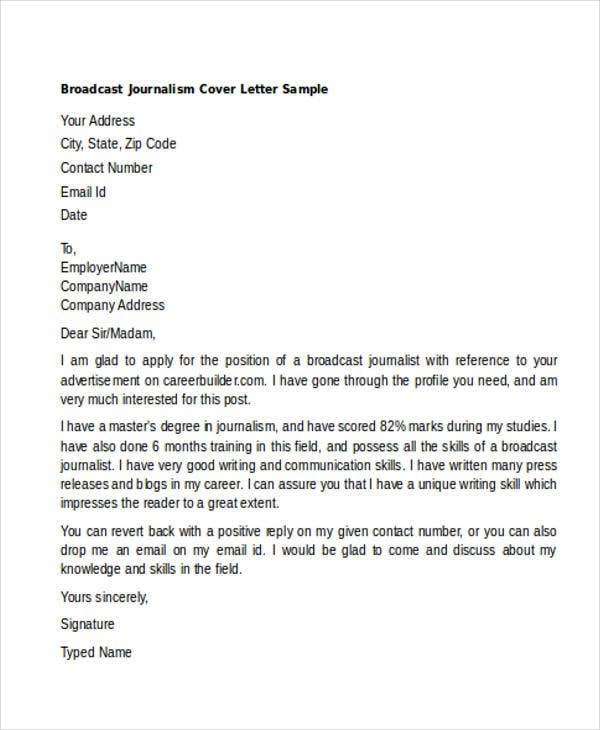 Why Do We Use Cover Letters? 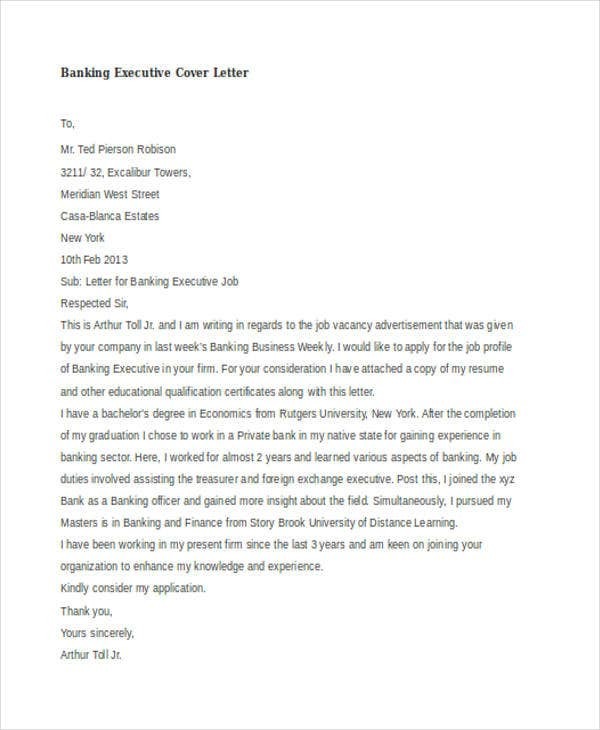 Cover letters are used mainly to introduce yourself to an employer or organization. They will show your interest in the company or a specific job vacancy, entice attention to your resume, and motivate the employer to conduct an interview with you. 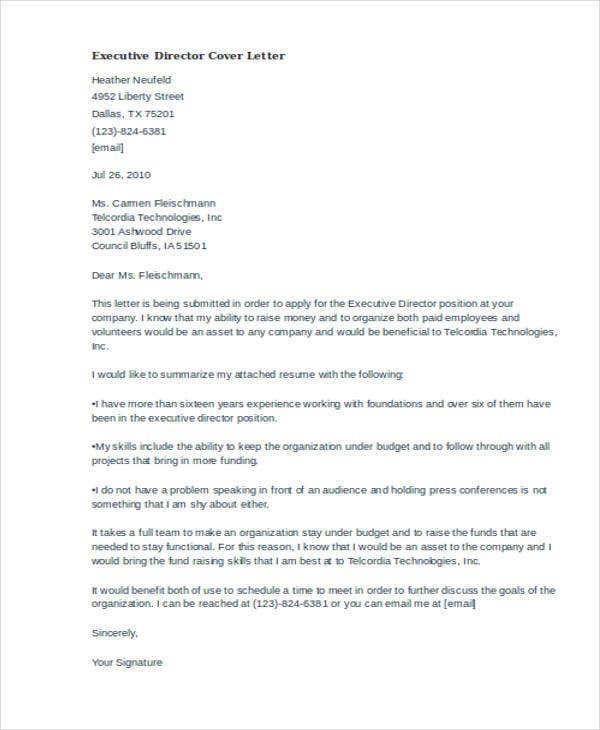 Usually, this letter is the first contact you have with a target employer. 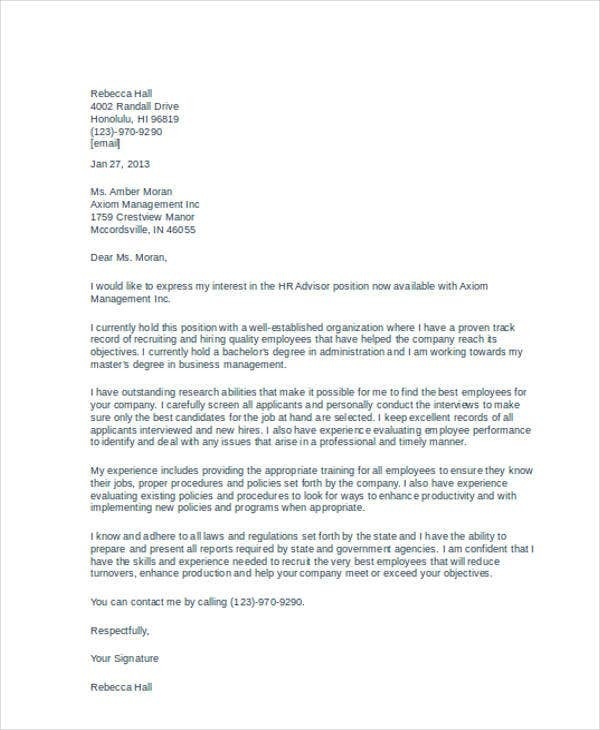 An organized, on-point, and well-written letter can surely catch the employer’s attention to read your resume with much interest. 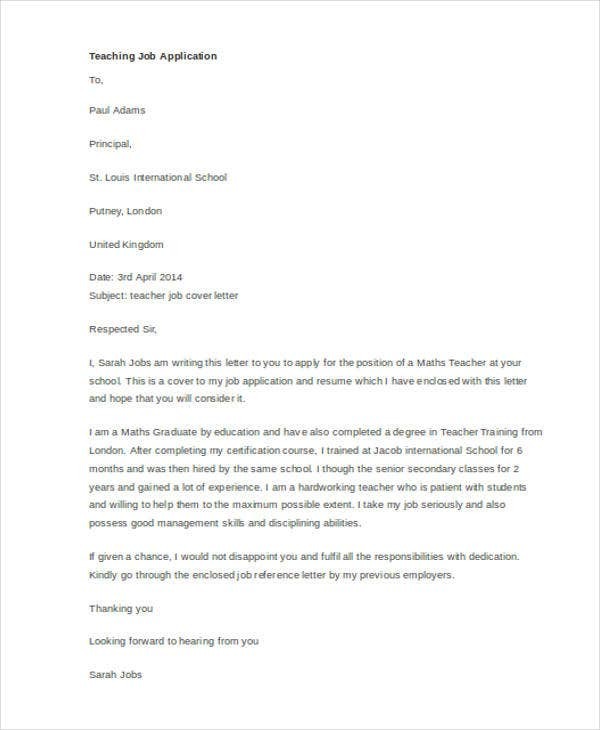 This will then help improve your chances of getting an interview. This part is a bit tricky, so you need to take time to find out the name and gender of the direct contact person. 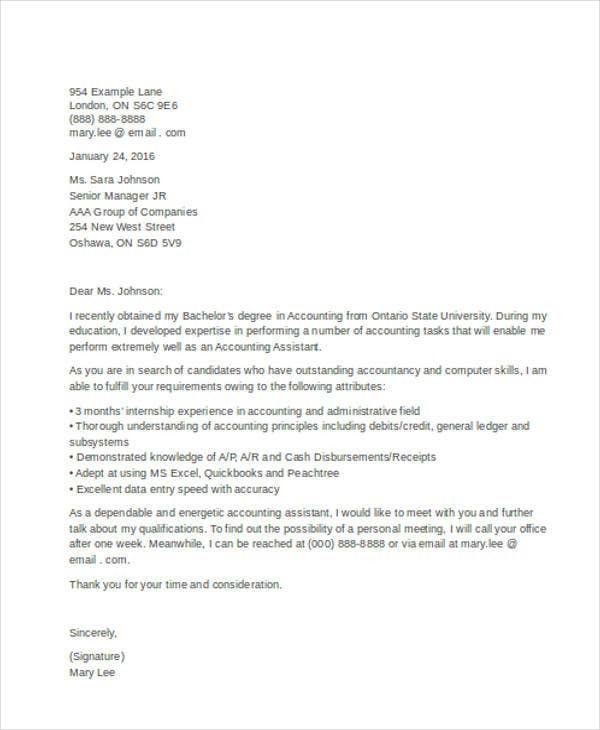 Especially if you will send your cover letter electronically, you need to make sure that you will know the name of the hiring manager and not just his/her e-mail address. 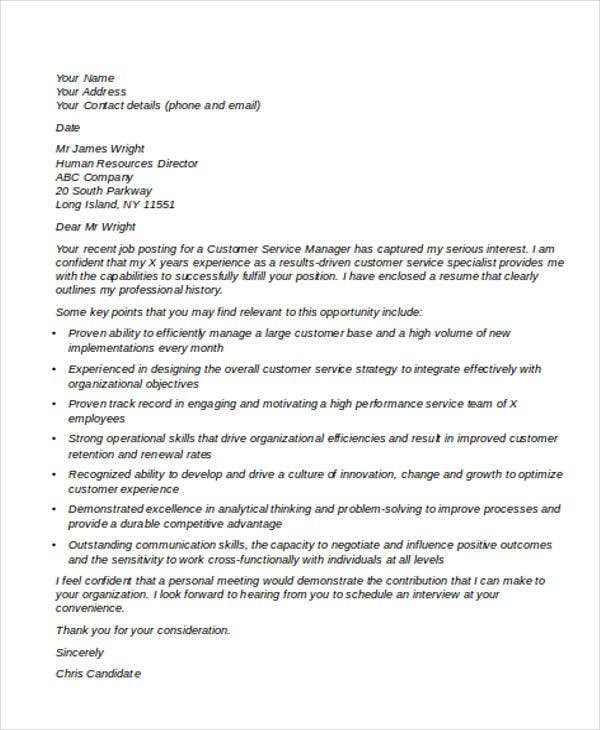 However, at times when you have already done enough research and you are still not sure of the hiring manager’s name, it is advisable to use a generic greeting just to be safe. 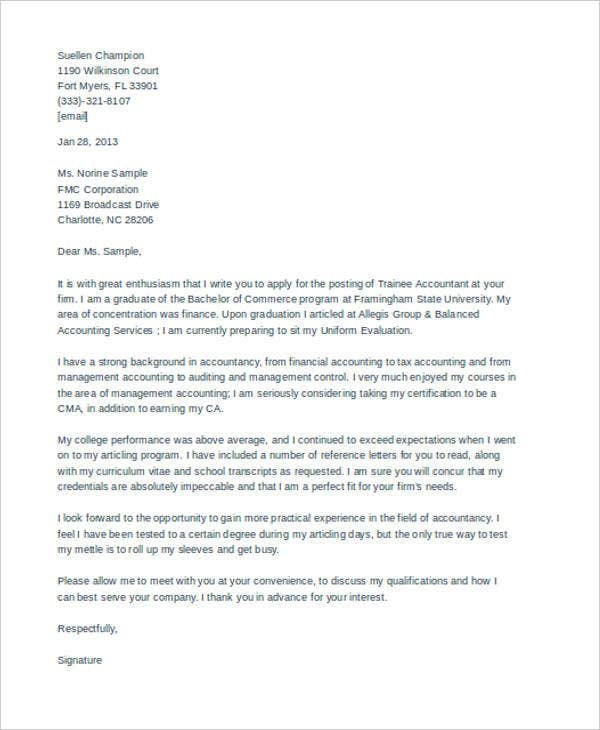 This page offers various cover letters, including our cover letters in PDF. 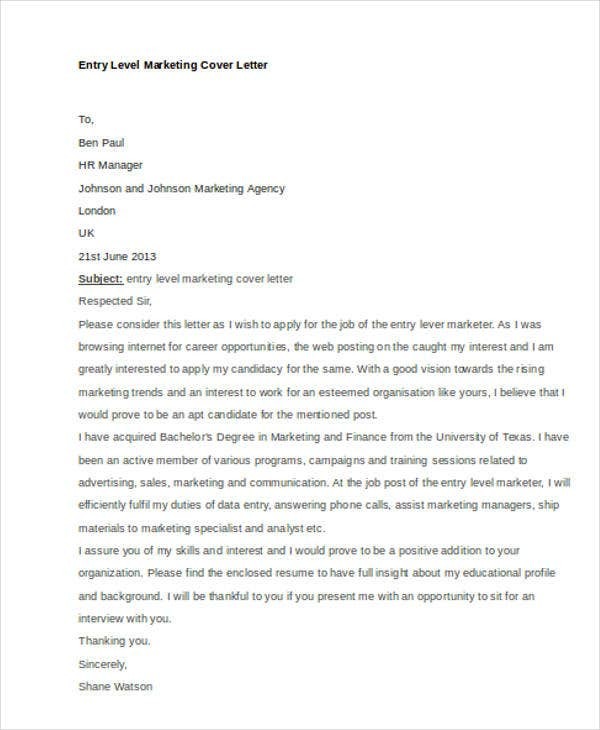 They are available if you want to create a hassle-free cover letter, not mentioning those format and other related matter. 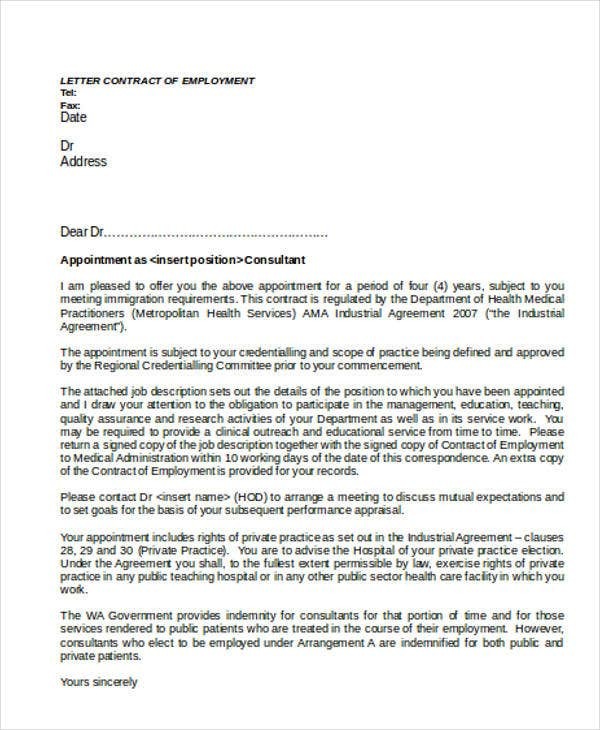 For more specific ones, we also have medical cover letters for those planning to apply for a medical career. Similar with our other templates, these are all download-ready and printable.